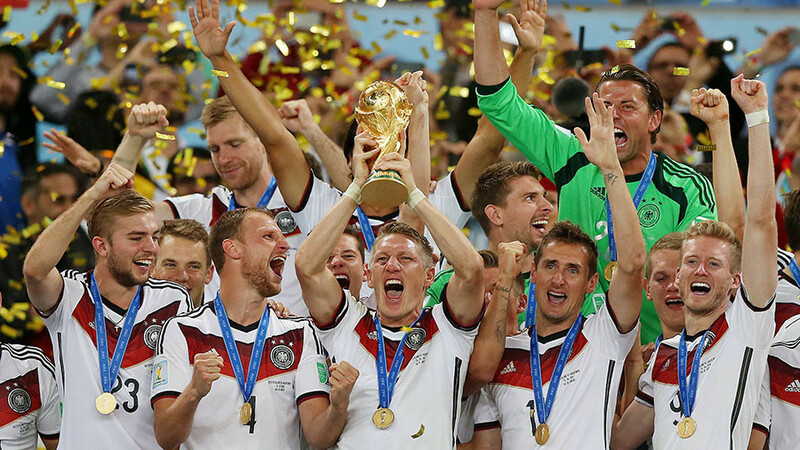 Germany are favorites to retain the World Cup this summer. Can Joachim Löw's men become the first team to win two in a row since 1962 or will the retirement of several senior players hamper their chances? A very strong German side will be hopeful of repeating their World Cup winning feat of four years ago but will first have to navigate sides from Asia, Europe and South America to do so. Who will come out on top when all is said and done in this melting pot of a group? RT Sport delves into World Cup Group F.
Germany's challenge to retain the World Cup they won in Brazil four years ago has been hit by the retirement of two of the squad's more influential players in Miroslav Klose and Philipp Lahm but even having ceded two players of such quality, Löw's charges are arguably stronger as a whole this time around compared to their all-conquering side which dominated the last tournament. The emergence of Sandro Wagner and Timo Werner in the new-look German attack will more than paper over the cracks of Klose's exit, while Bayern Munich's Joshua Kimmich has been hailed as a "Swiss Army knife type of player" for the amount of roles within the German collective he fulfills, replacing Lahm for both club and country. READ MORE: Brazil favorites to emerge from Group E but who will join them? The fitness of first-choice goalkeeper and captain Manuel Neuer, who has been out of action since last September, is a concern for Löw. While a natural deputy in Marc-André ter Stegen exists, any team would miss a player of Neuer's influence. Qualification from Group E shouldn't be a problem for this German side but given the fact that the runners-up will likely play Brazil in the next round, winning it outright would avoid that particular headache. Mesut Özil cuts an unusual figure in the Arsenal side he represents in the English Premier League, equal parts sublime and infuriating depending on the mood he finds himself. 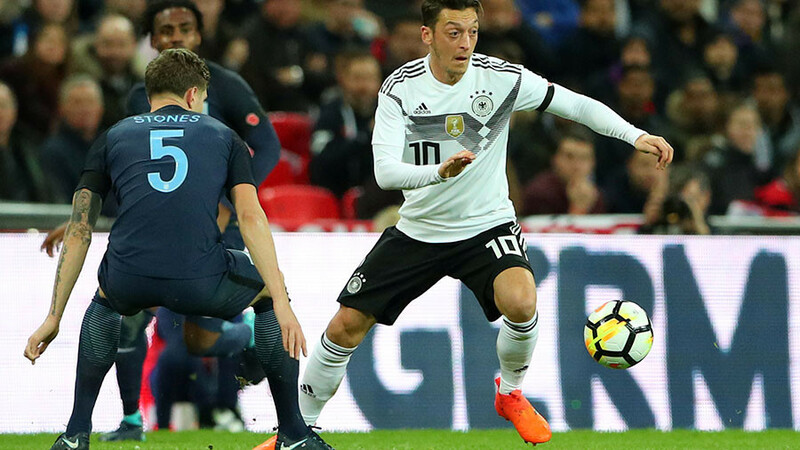 His role as Germany's chief creator is shared somewhat with Toni Kroos but if Özil is to underline his status as the most naturally talented player in the squad, this is the perfect stage to do it. Having qualified from the group stage in every World Cup since 1994, Mexico may find it slightly harder this time around. Germany are justifiably the overwhelming favorites to win the group but the margins are a lot finer when it comes to who will finish in second place - the prize, of course, almost certainly being the match-up with Brazil in the next stage. Mexico possess a potent line-up of attacking options. Javier Hernandez's goal scoring instincts remain intact as he approaches his thirties and, while he hasn't developed into the player his potential promised, Carlos Vela is still an important figurehead in the Mexican ranks. Hirving 'Chucky' Lozano has had an impactful debut season with PSV Eindhoven in the Dutch Eredivisie finding the net 19 times and the 22-year-old is being tipped as a possible star of the future and he should increase his shop window price if he delivers in Russia. Sweden haven't looked overly bereft since being shorn of Zlatan Ibrahimović's considerable talents after his international retirement following Euro 2016. 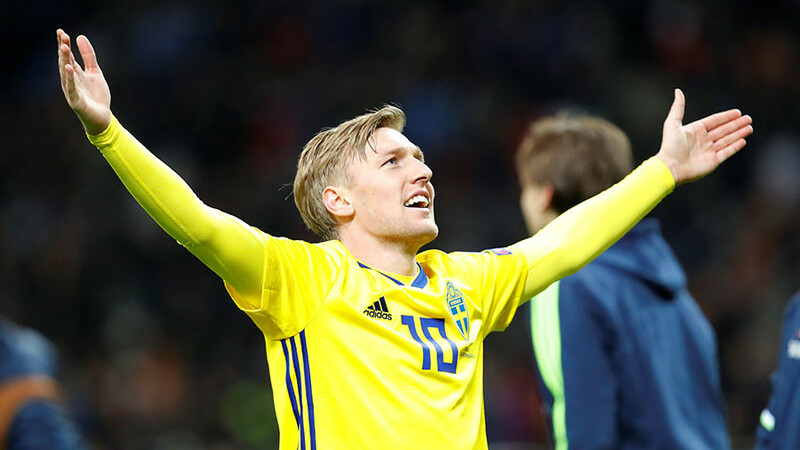 Despite the absence of the best player of generation, the Swedes performed admirably in qualification for Russia 2018, finishing above the Dutch and then overcoming former champions Italy in a two-legged playoff. Despite that success, one can't help but ignore the fact that this team appears to have punched above its weight in the qualification process. Their limited attacking options coupled with a slightly porous defensive line suggests that this Swedish team's results are better than the sum of its parts. Of course, all of this could change if Ibrahimović is tempted to return for one last international hurrah but it appears more likely that coach Janne Andersson will remain faithful to the set of players who earned qualification in the first place. Emil Forsberg has become a central part of the RB Leipzig team which has emerged as an effective force in the German Bundesliga in recent years. The three-time Swedish midfielder of the year is the new figurehead with Zlatan gone - and all memories of their former striker will fade if Forsberg can perform heroics in Russia this summer. A surprise package at the 2002 World Cup in which they shared hosting duties with Japan, things appear a little less bright for South Korea this time around. Recent results have been less than impressive, leading the sacking of former head coach Uli Stielike. Now with former underage coach Shin Tae-Yong in charge, their momentum was on an upward curve last November with a win and a draw recorded against Colombia and Serbia but losses in March to Northern Ireland and Poland suggests that all is not optimized in their squad just yet. READ MORE: France threaten to dominate Group C but who will join them in the next round? A defensive strategy with fast, incisive counter attacks will likely be central to the South Korean game plan, as they look to employ more of a 'quantity not quality' strategy in their back line. 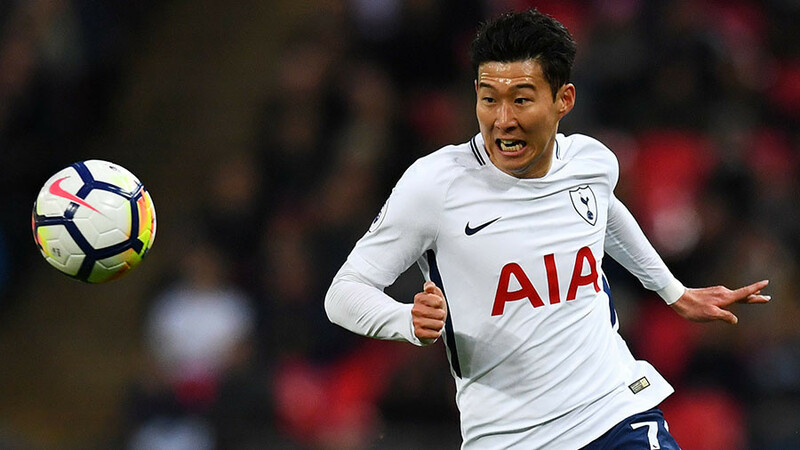 On the attacking side of things, Swansea's Ki Sueng-yong has a deceptive range of passing but their chief threat in the final third is Tottenham's Son Heung-min. Son, the first name on the Korean team sheet, will be crucial to the South Korean hopes of progressing to the next round. If he is firing on all cylinders anything is possible. If he isn't? Well, it will be an uphill battle.